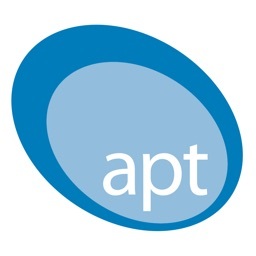 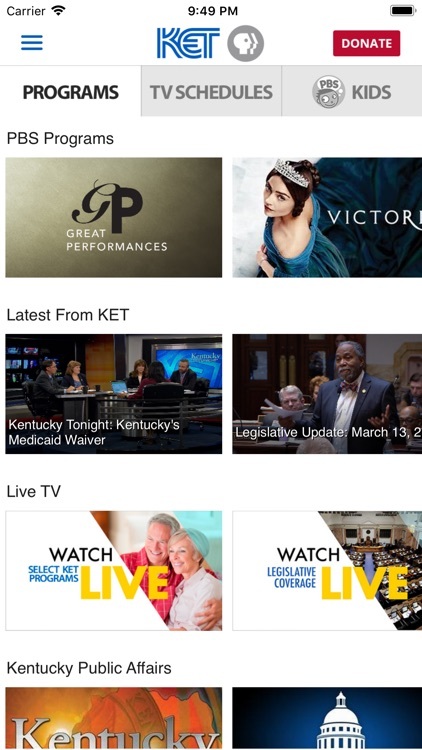 Watch your favorite KET and PBS programs, live and on demand. 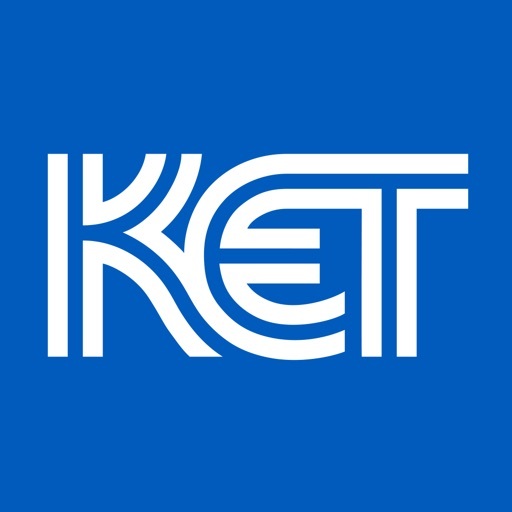 Plus, access KET's on-air TV Schedules. 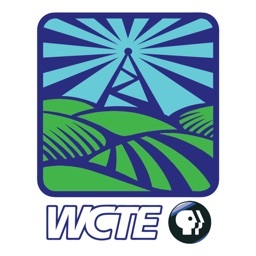 • Watch KET productions at the time of their TV broadcast premiere. 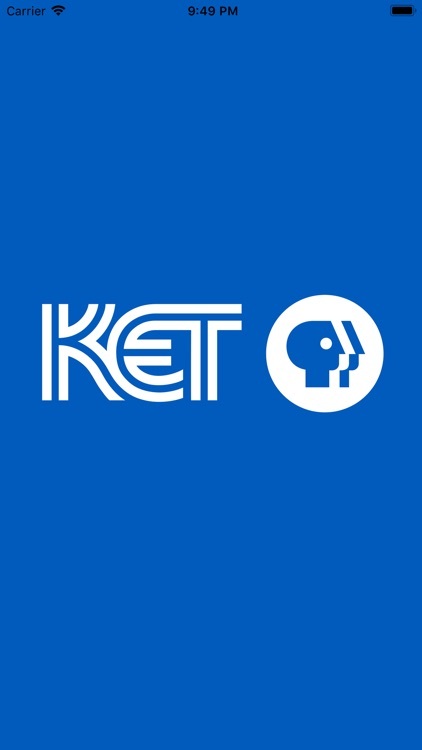 • Watch the KET PBS KIDS channel 24/7. 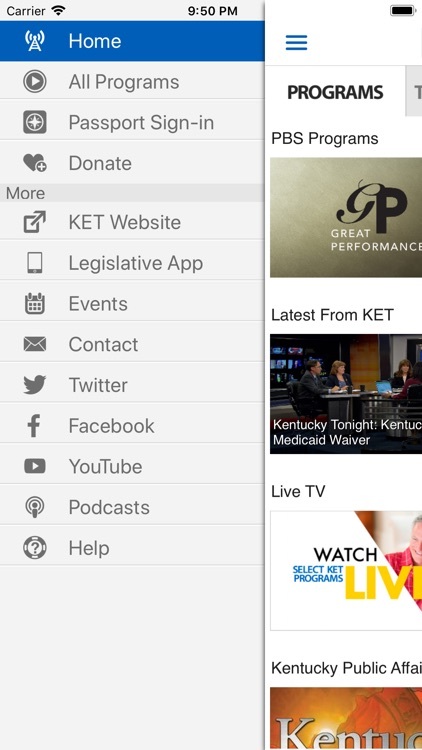 • Download the KET Legislative Coverage App for live and archived video of committee meetings and chamber sessions. 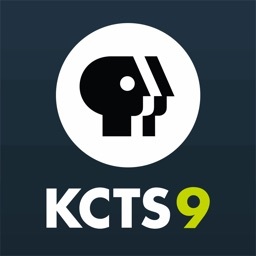 • Watch KET, PBS, and PBS KIDS programs anytime, anywhere. 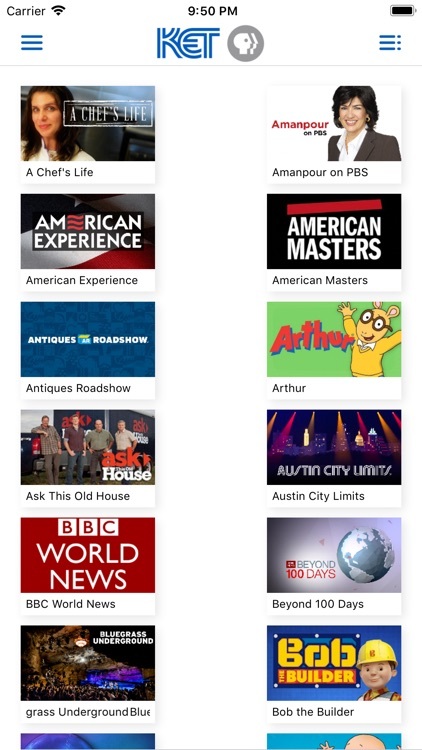 • DVR-like controls. 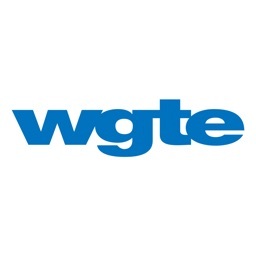 Pause, rewind, and fast forward. 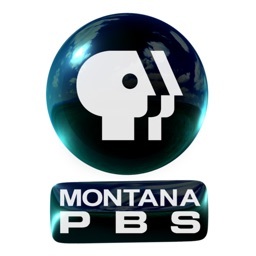 • Donors can enjoy KET Passport, a member benefit providing extended, on-demand access to past episodes of PBS programs. Please support KET by becoming a member today.